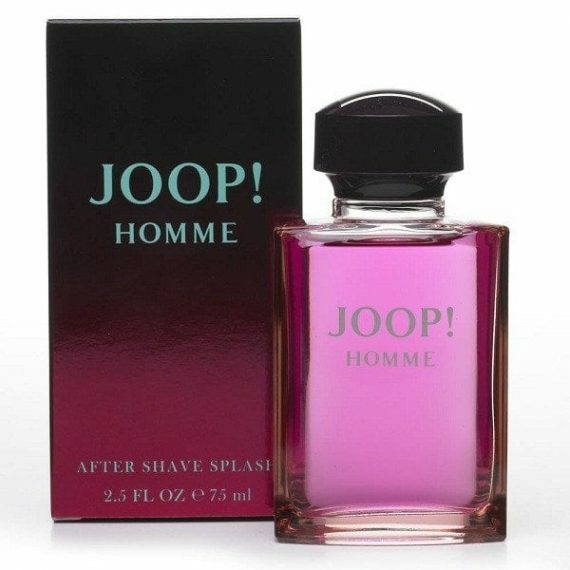 Joop Homme Aftershave by Joop is an oriental masculine fragrance composed of head notes of Bergamot and Cinnamon. The heart notes are Orange blossom, Jasmine and Honeysuckle with a base of Sandalwood, Vetiver, Patchouli, Amber, Tonka bean, Musk and Vanilla notes. It is an exotic and sensuous cologne with an ability to turn heads. The predominant note is Cinnamon and the fragrance is very long lasting on the skin. 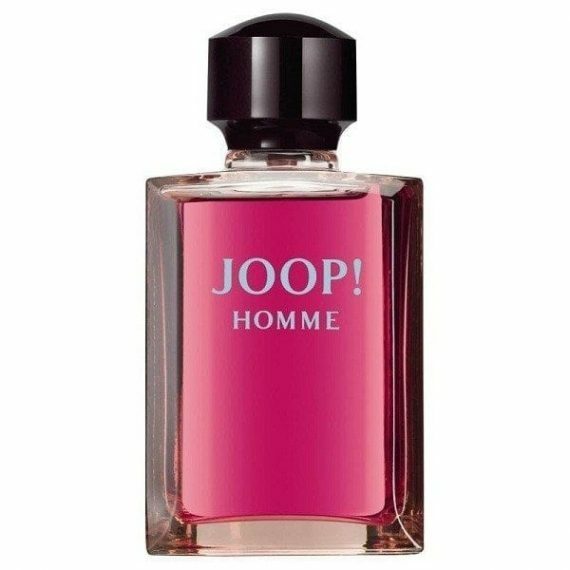 The aftershave was launched in 1989 in a 75ml pink glass spray flacon. The fragrance is also available to buy as an Eau de Toilette and a Mild Deodorant Spray.